• Plug & Play to build your Smart Home in a few minutes. • Start your Smart Home journey with minimal effort and investment. 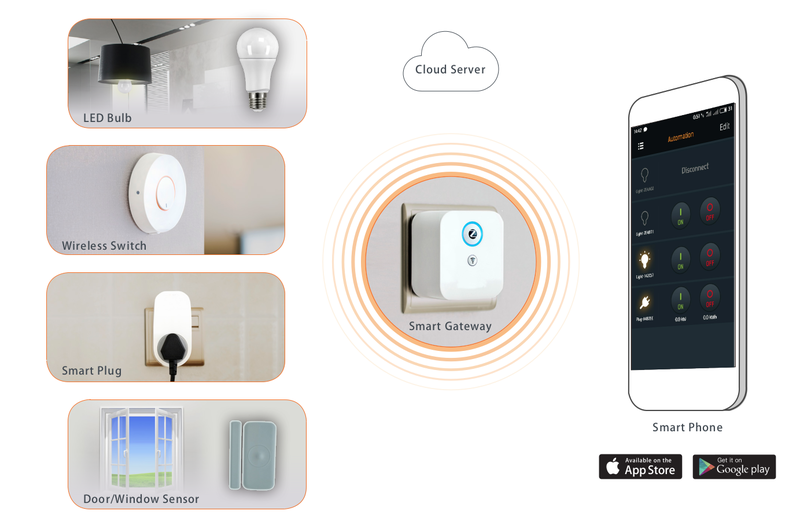 • Gradually build up a complete Smart Home with up to 50 various devices under your roof.